Our most powerful offering is the ability to construct an entire, integrated marketing plan across all the different channels your business needs. We provide personal consulting services to help you define a marketing strategy that is specific to your business, and then our expert staff can handle the implementation or provide the plan to you. 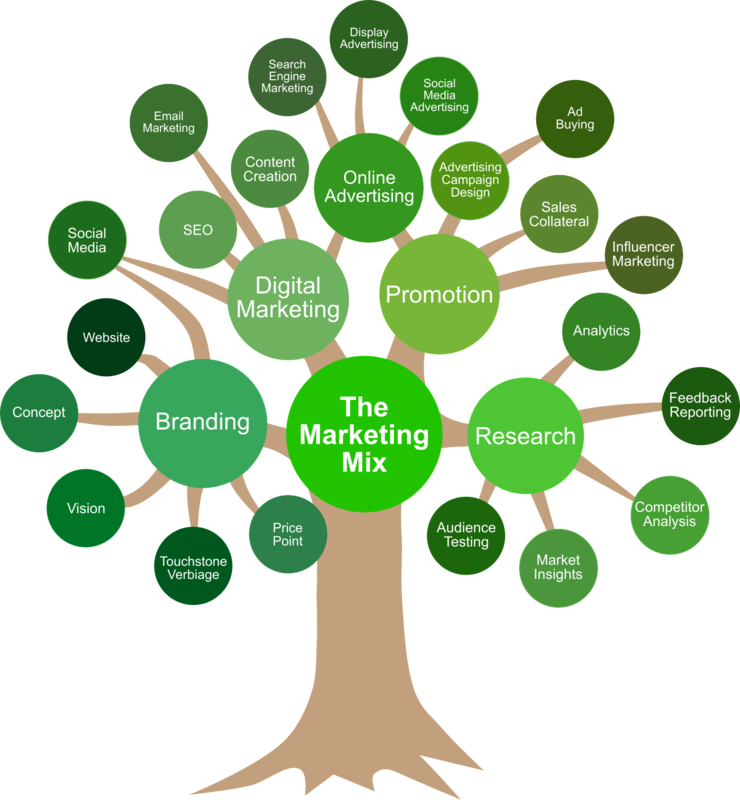 This is the strongest way to ensure your branding is cohesive and your marketing spending is being carefully used. 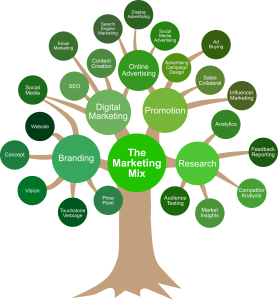 Marketing involves a wide set of activities, which can build on each other if planned effectively and used in concert. Let us help you construct your marketing plan so you can rest easy knowing your marketing is working for you, and your investment in it is yielding the necessary returns. We work with clients to create custom plans that meet their business goals, timeline, and budget.